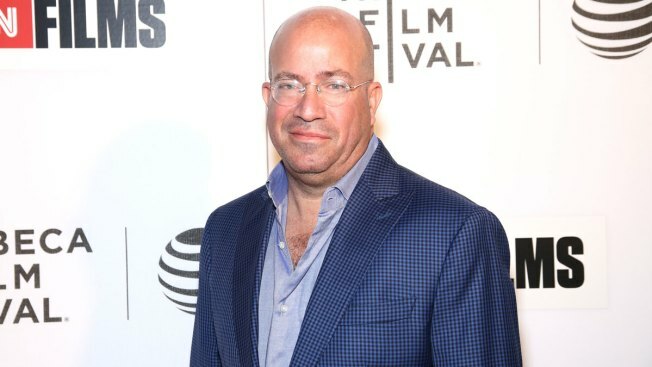 CNN's top executive, Jeff Zucker, is undergoing heart surgery and will take a six-week leave of absence from running the news network. CNN said Zucker made the announcement to his staff Thursday following a morning editorial meeting. His top deputy, Michael Bass, will be in charge during his absence. The network said Zucker's surgery is elective, to address a condition that he has had for a decade. He's already a cancer survivor. Brian Stelter, CNN's media reporter, tweeted that Zucker assured staff members that he is going to be fine. CNN, and Zucker in particular, have been frequent targets of President Donald Trump's campaign against the media.